Clinical studies conducted in Australian residential aged care centres, have been published in the Journal of Alzheimer’s Disease. 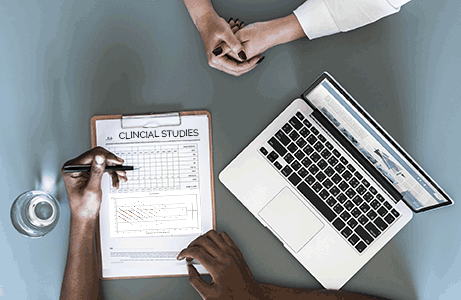 The published article indicates that PainChek® is a valid and reliable pain assessment tool for people with moderate to severe dementia, who can no longer self-report their pain and that it offers significant advantages over the current pain assessment methods. 1. Automates – Key assessment processes, saving time and reducing risk of error. 2. Empowers – All caregivers to accurately assess and manage pain at the bedside and in the home environment. 3. Documents – Pain assessments for reporting, compliance and monitoring effectiveness of treatment. 4. Supports – The healthcare providers to improve the quality of life for people in pain and provides a platform for optimising healthcare treatment. 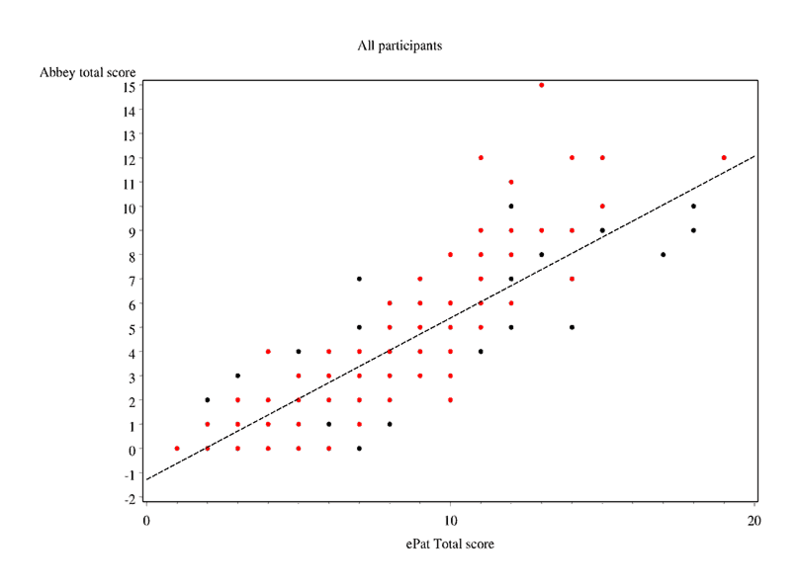 Psychometric Evaluation of the Electronic Pain Assessment Tool: An Innovative Instrument for Individuals with Moderate-to-Severe Dementia. A Technical Note on the PainChekTM System: A Web Portal and Mobile Medical Device for Assessing Pain in People With Dementia. Clinimetric properties of the electronic Pain Assessment Tool (ePAT) for aged-care residents with moderate to severe dementia. A novel pain assessment tool incorporating automated facial analysis: interrater reliability in advanced dementia Medical Device for Assessing Pain in People With Dementia. 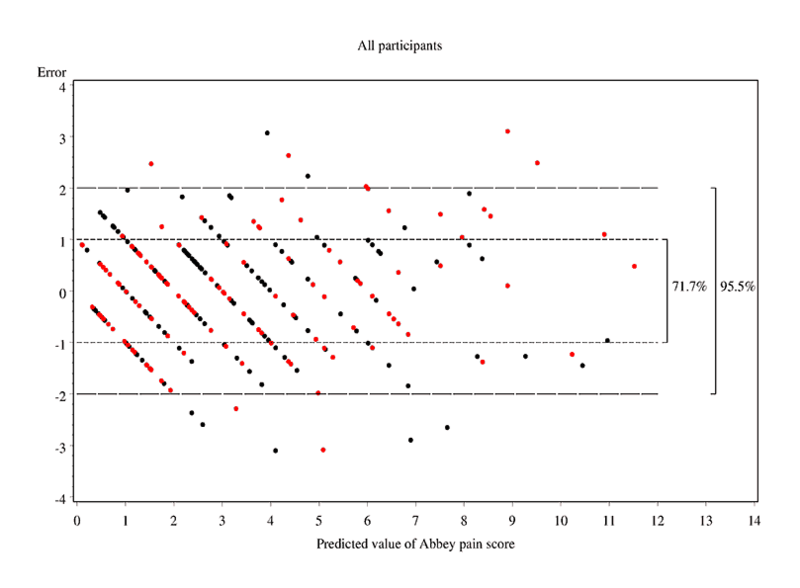 ePAT demonstrated excellent performance compared to the existing Australian standard for pain assessment (Abbey Pain Scale) in patients with dementia. Pilot validation studies involving three residential aged care homes (Juniper, Brightwater and Bethanie) involving 40 residents with moderate to severe dementia completed May 2016.